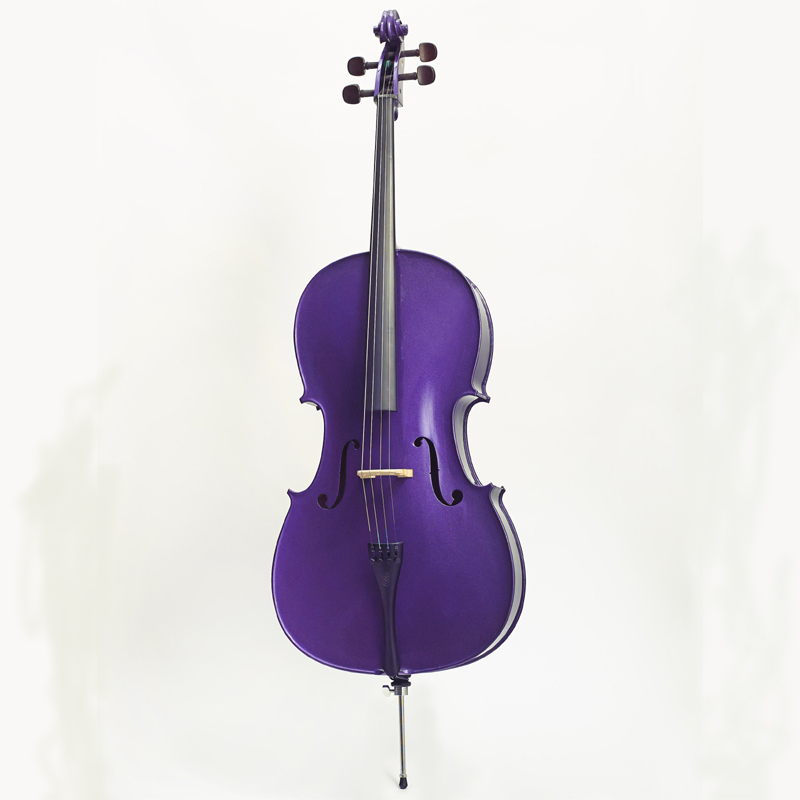 The colourful Harlequin cello is carved from solid tonewoods and offers quality and style. Harlequin coloured cellos are supplied in a padded cover with bow pocket. A coloured wood bow is included (may not match instrument colour). They are made to correct measurements and specifications with good quality fittings.